“First you just forget things, little things, things you’ve done, things you’ve said. The weather is weird, football is cancelled and everyone gets detention because the teachers keep forgetting what they’re doing. The pupils must join forces to try and work out what is causing everyone in town to lose all sense of who they are. Should they hide and save themselves, save the ones they love or risk it all and tell everyone what is really going on? 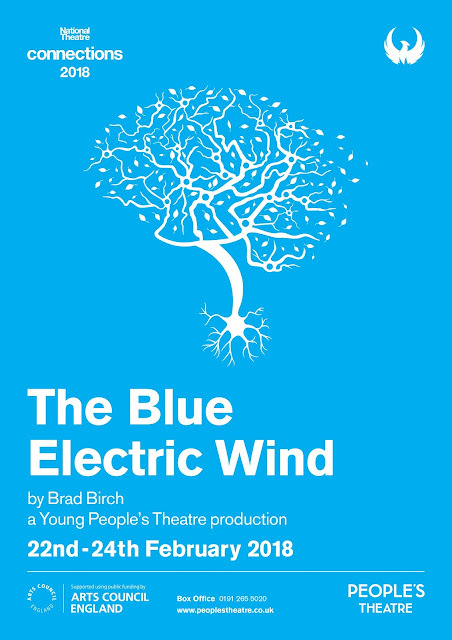 The Blue Electric Wind is play about why we remember what we do; about bravery and growing up. 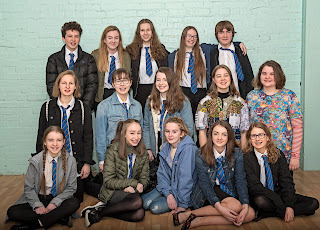 This is the third time the Young People’s Theatre have participated in the National Theatre Connections Festival and as always they are excited to share with you this funny, dramatic and entertaining story especially written for teenage performers. 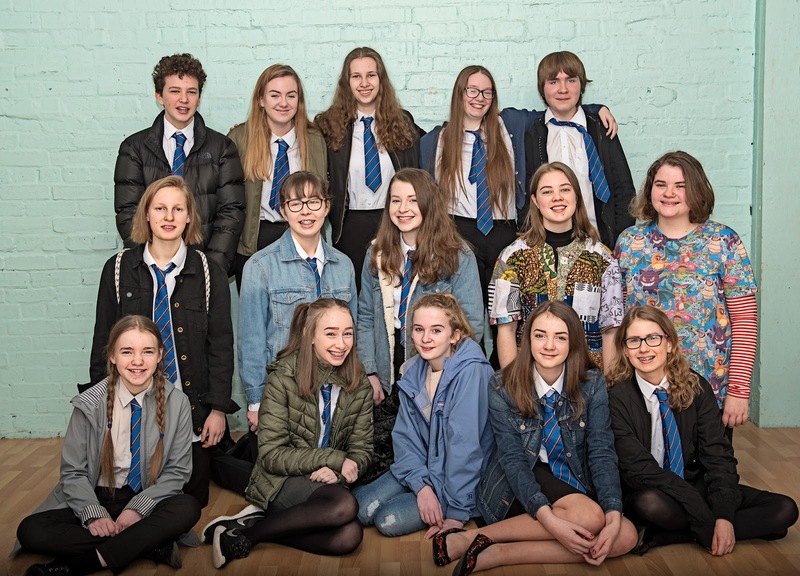 The fifteen young actors in the play are aged 13-17 and for some of them this is the biggest role they have ever taken on. With director Sarah McLane, everyone is working hard in rehearsals ahead of bringing this new play to the main stage next week and to Northern Stage on 10th May. Writer Brad Birch’s previous plays include Black Mountain, which recently opened at the Orange Tree Theatre in London after premiering at the Edinburgh Fringe, The Brink and Even Stillness Breathes Softly Against A Brick Wall. Last year he was awarded the Harold Pinter Commission and recently completed the Channel 4 Writers’ Scheme. Members of the Young People’s Theatre are also joining the adult theatre in next month’s The Wind In The Willows, adapted by Alan Bennett from Kenneth Grahame’s much-loved classic following the adventures of madcap Toad and his friends Badger, Ratty and Mole. Together the cast of nearly forty play everyone from rabbits to train drivers, otters to magistrates and it promises to be lots of fun! The Young People's Theatre is a youth theatre for 11-17 year olds where weekly drama workshops enable our youngsters to take part in, and discover more about, all aspects of theatre. They stage three or four productions each year, giving all of the members the opportunity to take part both on and off stage. They believe that theatre helps young people develop confidence as well as theatrical skills, and is a great way to make new friends from across our region. For more information on the group and if you’d like to join, please head to www.peoplestheatre.co.uk. Last year the Young People’s Theatre celebrated its 50th year and some of members have gone on to work professionally in theatre and the arts, including comedian Ross Noble who is currently starring in Young Frankenstein in the West End.